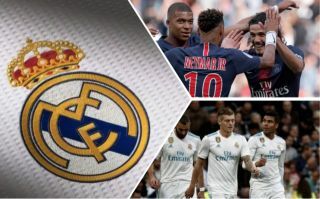 Real Madrid could be raided by French giants PSG for Casemiro should Los Blancos make an attempt to bring Neymar to the Spanish capital. According to Don Balon, Neymar is aware that PSG will make a move for midfielder Casemiro should the club find out about Real trying to sign the former Barcelona star. 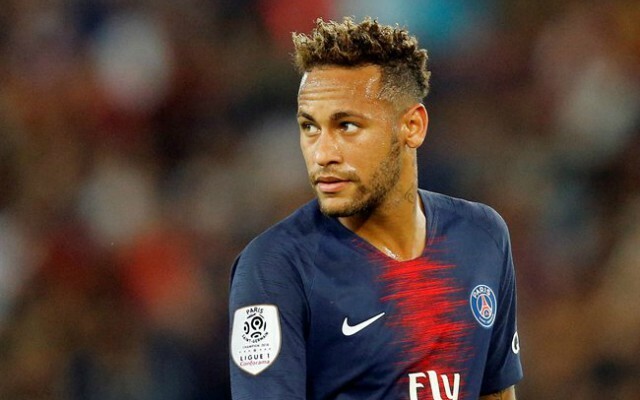 This news may very well put Real off of moving for Neymar, as if they were to lose Casemiro in their attempts to sign the winger, if would be a huge blow for the club and the quality they have in their first team squad. Casemiro is one of the best defensive midfielders in the world, and Real would surely have to fork out big money in order to replace him should he end up leaving. Signing Neymar would be massive for Julen Lopetegui’s side, however if it means losing Casemiro in the process, then it may not be a move worth pursuing. Casemiro’s partnership in the centre of the park with both Toni Kroos and Luka Modric is one of the best in world football, and there probably aren’t many players out there that could fill the void left by the Brazilian should he depart the Santiago Bernabeu.